Get ready for adventure with our 5-Panel Camp Hat. 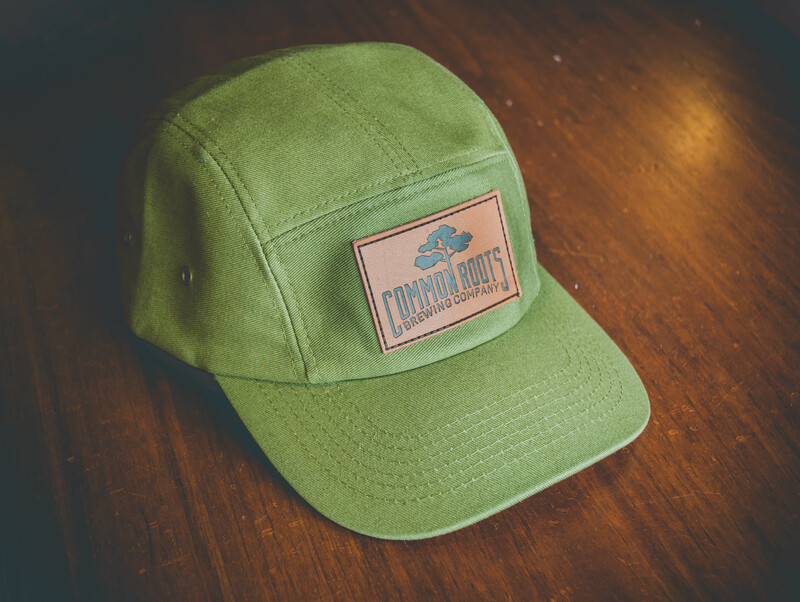 This army-green cotton twill hat features an adjustable leather closure and mesh liner, along with a stylish leather logo patch and back tab label. One size fits most.